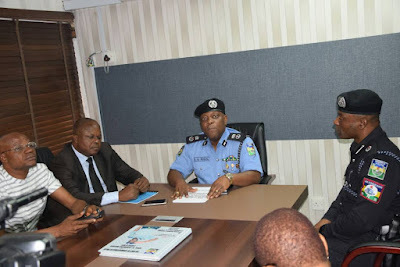 Lagos Commissioner of Police, Mr. Imohimi Edgal, has received the report of the Committee he set up over a week ago to investigate the allegations of corruption and sexual harassment levelled against some officials of Anti – Kidnapping unit of the command from its Chairman, ACP Olatunji Disu in his office. 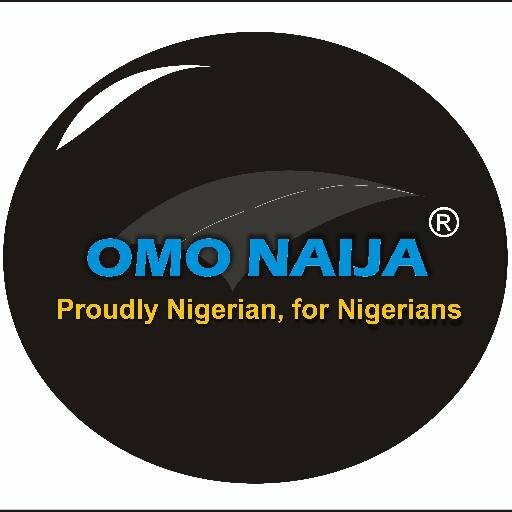 He also restated his commitment to purge the command of bad eggs just as he sought the partnership of members of the public in reforming the command. Edgal noted that the command would not tolerate corruption and unethical conduct from officers of the command, stressing that such action would undermine the present policy trust of the command. The Police boss added that the command's policy of community policing, safety and partnership, which was launched last week would not be achievable if unethical conduct of some officers of the command are not checked. While maintaining that it would not be business as usual, pointing out that any officer indicted would be openly investigated. He said that the essence of investigating officers was not to witch - hunt anyone but institute a culture of respect for the rights of every Lagosians and ensure that they get quality service. Urging the officers to demonstrate professionalism in their conduct, the Commissioner of police stressed that instilling discipline would engender public trust and confidence in the police. 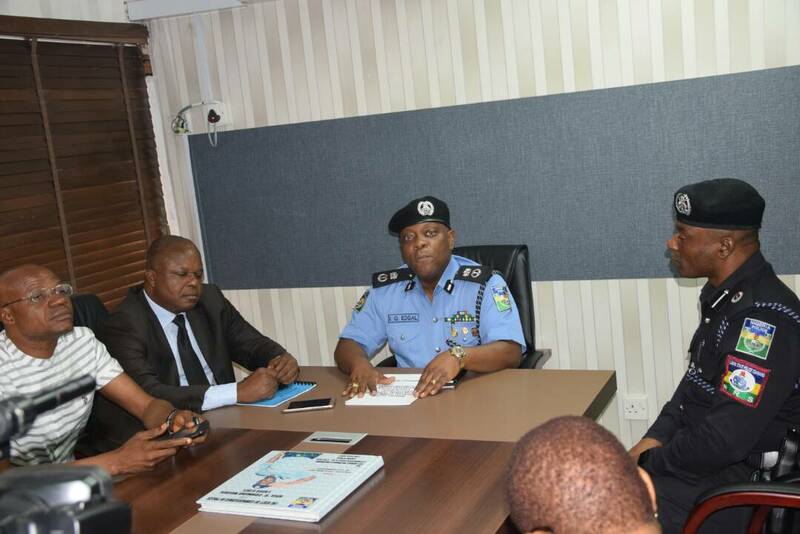 This he noted would generate greater information flow between the police and members of the public and enhanced partnership. 'I have told my men that we cannot regain the trust and confidence of members of the public if we don't change some of the unethical conducts and practices that some of our officers’ exhibit. Many of them have changed and I have noticed a marked improvement in their conducts. The number of complaints coming in has steadily declined. We would not stop talking; we would continue to talk to them. For those that continue to display unethical conduct, they would be investigated openly', he explained. He thanked the committee for submitting the report on time. He promised to study the report and implement its recommendations. He called for patience of members of the public while he goes through the report.